Park is in excellent shape, we actually will be setting up to water this weekend. Remember last summer? Don't waste great weather last year those days were Tuesdays!!! Once weather breaks we will be back rehabbing the hills. Introducing our New Sponsor which everyone will enjoy them coming on board! Check out the 2018 Megabanquet Video! 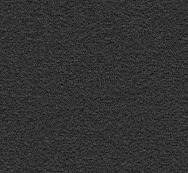 take out red space to use, best way to contact us is email. Fathers Day double header video check it out! Thanks Max Akerman! 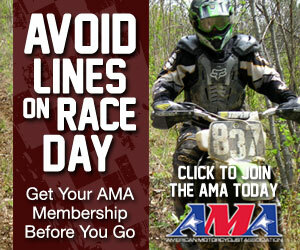 Don't forget to sign up for your AMA and District 17 card before the racing starts here! makes it easier to do!. Here is a drone footage of the park thanks to Steve Perkins. We don't require membership to ride. but if you like to race there are membership requirements. weather / extremely wet conditions. The reason is simple. The trails get tore up so badly by a few machines with swamp (aggressive mud) tires etc. We do not allow these machines in wet conditions. We can't get to those areas to repair them with machines. This is why it is always a good idea to check the website for details before leaving every time. Please note the website or facebook page is updated regularly the answering machine at the park not so much. Long before and if little ones become racers, they learn the fun, challenge and family time that is shared for generations. Riding is fun! 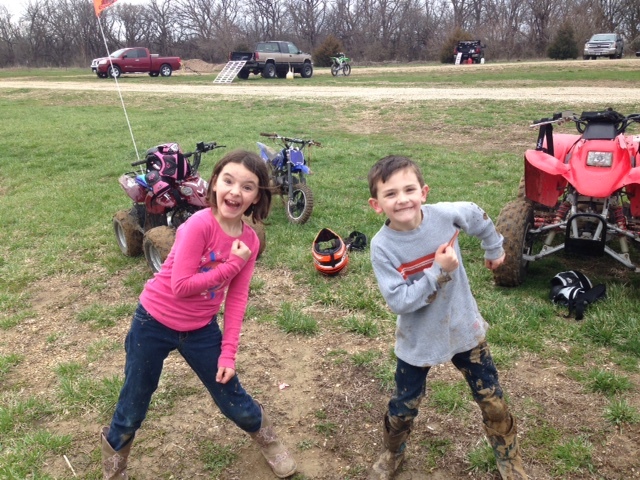 These two had a great day last weekend! We have some more photos like this from a long time ago which we will share when we find them! Please Note: We are going to ask for a form to be filled out once a year. We call it the "half sheet" here is the link fill it out to bring with you or fill it out at the park when you come. The reason for this is simple. We had a rider hurt the other day. He was there by himself. Thankfully he wasn't knocked out. We found a glitch in out process as if he had been knocked out, he was alone, from another state, and no one knew him. We have to do better to be able to help riders better. We used to do these forms, and got away from it, we won't let it slide anymore. thank you for the help in this. Year Members are exempt. there is no cost for this process. A family riding can just make one form work. ask about that. Click button below. thank you. Just a simple pay and play set up. Click Information/ Rules/ Directions Tab upper right on this page. We offer two tracks. We also have a kids area.. which is for beginners, this area specifically for kids to learn the basics. Trails for all levels of riding abilities. 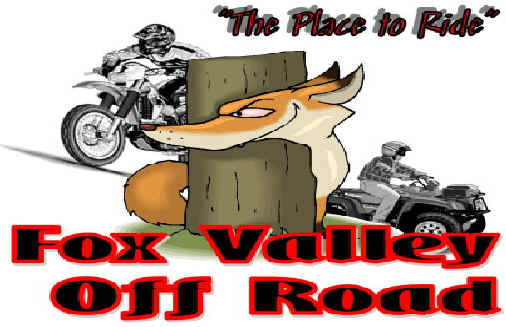 We are an Motorcycle and ATV riding park. No Side by Sides or Trucks.